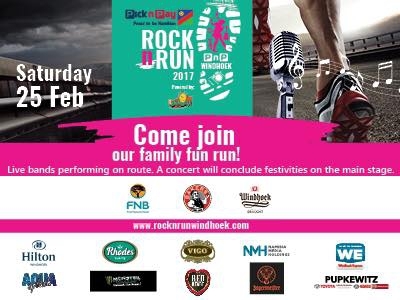 5km or 10km Fun Run with live music on route and lots of entertainment. Kiddies play area, beer garden, wine bar, food village and fun filled activities. The day will end with a live Music concert with Mango Groove, Heuwels Fantasties, Refentse and Lollos for the kids.